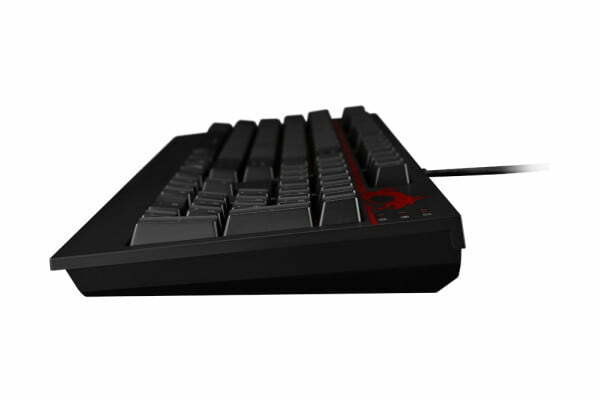 Mechanical keyboards may have been around for several decades at this point, but it’s only in this last decade that they’ve really been appreciated for their gaming ability on a mainstream scale. Throughout that entire period though, Cherry MX has been at the forefront of mechanical switch design, with many of its original products still operating today. 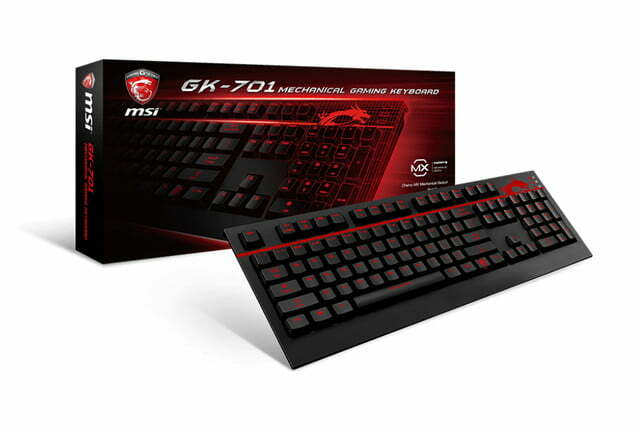 Like the MX browns found in this latest mechanical board from MSI, known as the GK-701. As with many high-end mechanical gaming boards today, the GK-701 doesn’t just rely on its switch type to draw in fans. 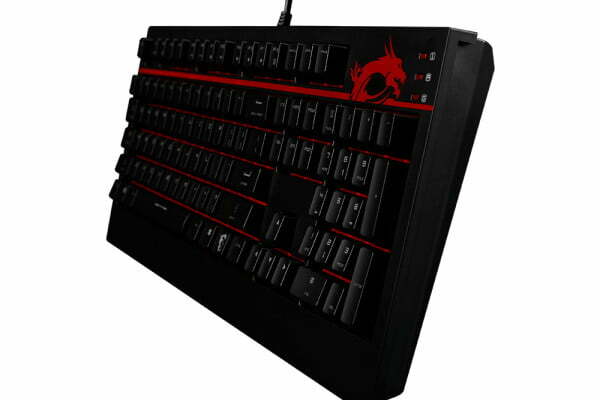 It also offers common features like N-Key Rollover, which allows users to press as many keys as they want at once with all of them being registered — perfect for those who enjoy hotseat gaming on a single keyboard. 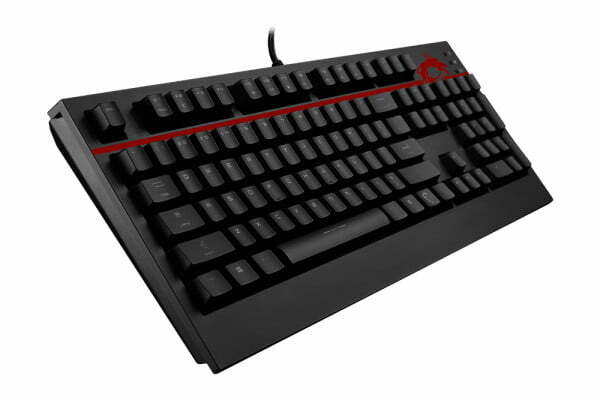 The GK-701 also supports anti-slip rubber feet and Windows key lock, and has a braided cable with a gold-plated connector. While often considered a mere aesthetic move, gold connectors tend to have a higher resilience compared to their nickel counterparts, so if you are often plugging in and unplugging your board, looking out for a keyboard with that feature isn’t a bad idea. Backlighting is present, though it is restricted to red only, which means back-end lighting options will be limited also. It’s a shame the board isn’t RGB, but not everyone needs lighting options like that and making it multi-colored would likely have drastically increased the pricing. 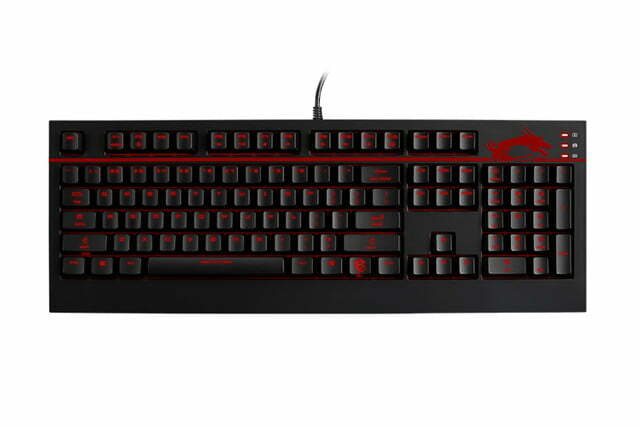 At $120, the new GK-701 from MSI is in the right bracket for this sort of keyboard. It’s slim, has all of the usual media keys and additional extras, and has a clean look. It is unlikely to blow away the competition, but it looks like it could hang with some of the more established brands in that same price bracket. What do you think of MSI’s new GK701?